Law Firm’s success depends on billable hours. Accuracy matters when logging hours. A Law Firm that cannot track these hours is a firm that is losing money. Time Matters on AirDesk Legal offers this and more, including a virtual office. Access Time Matters from any device on the AirDesk. With the mobility of AirDesk Legal your employees can confidently access Time Matters from the AirDesk. They can login on any device and quickly log their hours. Efficently collaborate on projects and hours. Your employees can easily login on multiple devices and access their projects. Employees can work together to automate common tasks, including adding chains and triggers to email. AirDesk Legal lets your employees optimize their time. Automatically back up data, and quickly recover it, if needed. 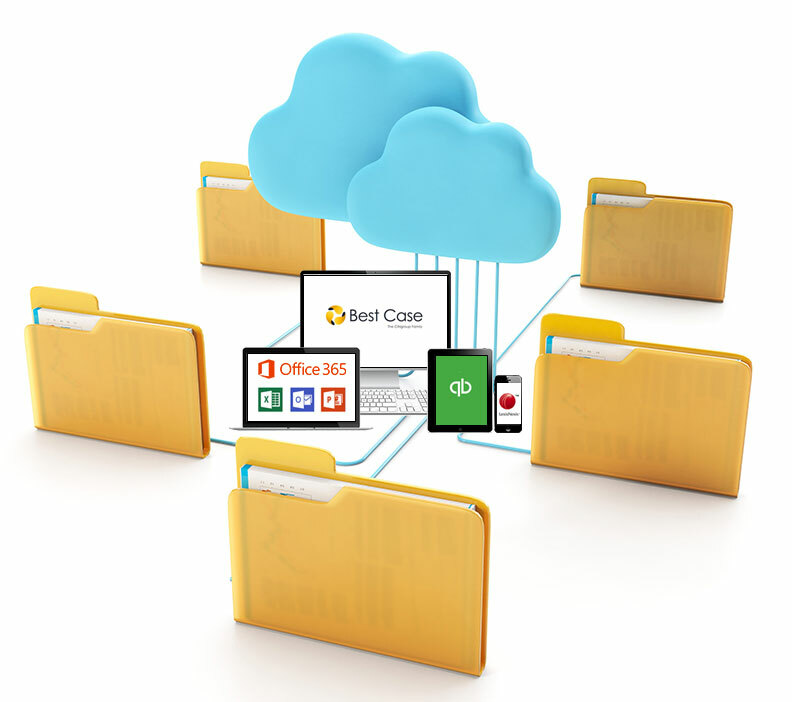 AirDesk automatically backs up your documents and data daily in the cloud. This way, if disaster strikes, all you'll need to do is get another device and log into the cloud. With the AirDesk cloud, all your data is stored in a single, central location in a highly secure, off-site data center. Helps support a true paperless office. Storing and managing documents in the cloud electronically is not only better for the environment, but also helps encourage a paperless office. With AirDesk, your firm's employees can digitally access all of your applications from the cloud. With the AirDesk daily backup you can be confident that your data is protected. With the AirDesk simply log in from any device and access your applications right away. When you use Time Matters on the AirDesk Legal Cloud you can be confident your data is protected and secure. Enjoy access to Time Matters from any device with the mobility of AirDesk Legal. With AirDesk, your law firm’s employees can work from anywhere with ease. Employees can access documents and projects from any device with an internet connection. Enjoy the benefits of Time Matters and improved work-life balance with AirDesk Legal.